Object Management Group® (OMG®) cordially invites Business Process Modeling practitioners and interested parties to attend this free innovative and informative meet and greet. Refreshments will be served while leading software vendors demonstrate live the iterative elaboration and interchange of a Business Process Model and Notation™ (BPMN) model using their respective tools that implement the BPMN standard. 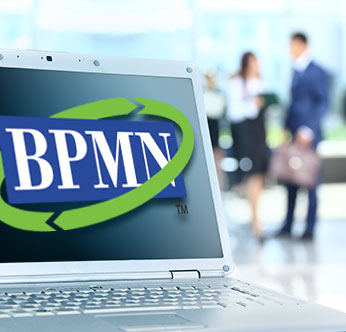 Get answers to your BPMN questions in a relaxed social setting. This is the perfect opportunity to come and meet some of the creators and innovators supporting this most widely adopted business process standard. *Current list of vendors; more may be added. Subject to change.